Proseguono per tutto il weekend al Vortex londinese le scorribande individuali e di gruppo dei membri dell'Instant Composers Pool, invitato al gran completo da Evan Parker nell'ambito della sua periodica programmazione presso il club, Might I Suggest. La storia del lungo rapporto di Parker con il collettivo olandese è ripercorsa dal sassofonista stesso in un articolo per LondonJazz, dove si trova anche qualche riscontro dei concerti dei giorni scorsi: "This is fabulous music - anybody with the slightest interest in what is so good about jazz at its joyous, inventive best should take this rare opportunity to get out to see the ICP Orchestra while they are here all week". Avrebbe compiuto sessantasei anni tra qualche giorno, ma se n'è andato ieri per grave malattia Lawrence D. 'Butch' Morris. Lo ricordano oggi molti articoli sulla stampa e sul web, e lo ricorda stasera anche Battiti trasmettendo "Spiriti materani", un lavoro che Morris realizzò per il festival di Audiobox a Matera, diretto da Pinotto Fava, nel 1990. Battiti torna nel fine settimana sulla sua figura di compositore, direttore, teorico e musicista trasmettendo interviste, registrazioni dal vivo e una selezione dai suoi dischi. 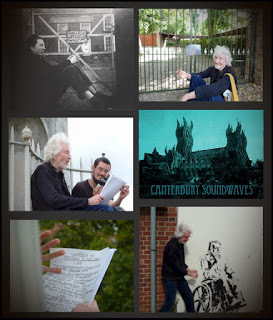 Con le cronache di una giornata spesa in compagnia di Daevid Allen, visitando vari luoghi sacri e profani nell'area di Canterbury, si chiude - in vista di nuove iniziative - il ciclo di Canterbury Soundwaves pazientemente costruito nell'arco di ventotto lune piene da Matthew Watkins: "As this will be the final episode of Canterbury Soundwaves, it's a very special extended edition featuring a day out in the Canterbury area with the man who started it all... Daevid Allen! As well as visiting Robert Wyatt's family home in the village of Lydden where he lived in 1961 (his first time back in 50 years) and a couple of other places of local significance to his early days of music-making, Daevid reads poetry in the Canterbury Cathedral crypt and atop the mysterious Dane John Mound near the city wall. His reminiscences and musings are interwoven with music from several Gong lineups (including the current one with his and Gilli's son Orlando), the Daevid Allen Trio, Wilde Flowers, early Soft Machine and Caravan, The Magick Brothers, University of Errors, Brainville, Acid Mothers Gong, Kevin Ayers, Steve Hillage and Khan, as well as current Canterbury-based artists Arlet and Luke Smith. 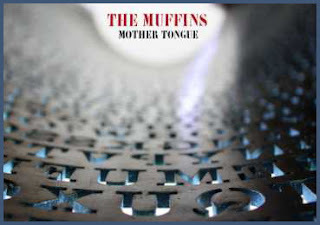 As both Daevid and I have a tendency to mumble, and quite a lot of this was recorded in crowded streets, noisy pubs, etc., I'd recommend taking some time to listen to this one undistracted, with headphones or decent speakers." "Soft Machine furono uno dei gruppi più influenti del jazz-rock e del progressive inglese fra la fine degli anni ’60 e l’inizio dei ’70. Usciti fuori dal circolo dei college inglesi, in particolare dalla fertile scena artistica di Canterbury, il loro nome – in italiano La macchina morbida - era preso a prestito da un omonima novella di Williams Burroughs dei primi anni ’60. 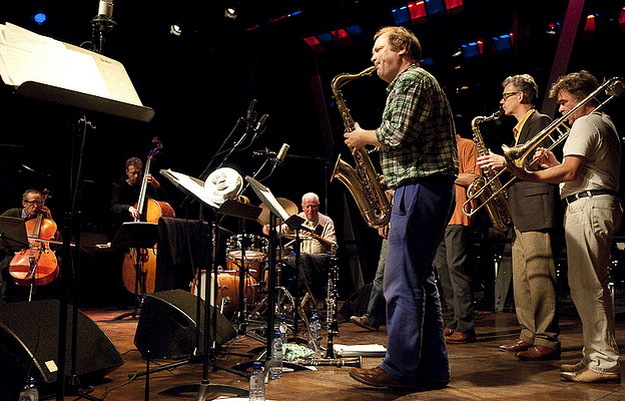 Il loro sound in gran parte elettrificato, con la presenza di improvvisazione jazzistica e di elementi di psichedelìa, con l’uso stralunato e spiazzante delle voci, contribuì ad aprire le porte a nuove e coraggiose tendenze della musica dell’epoca. 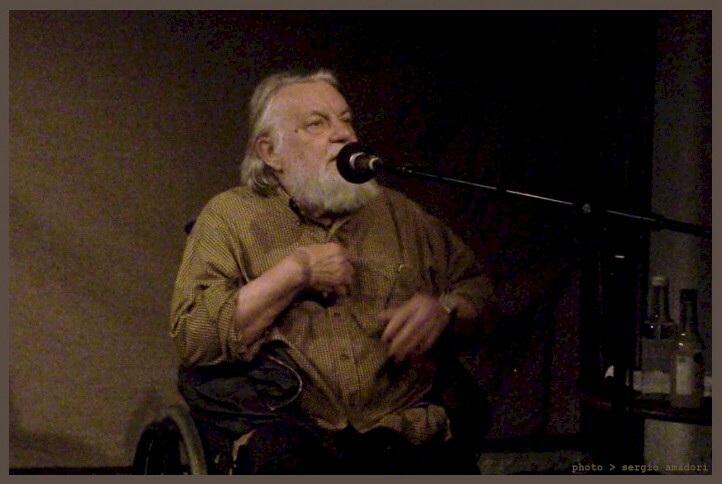 Tra le figure di maggior spicco dell’ensemble ricordiamo il membro fondatore - cantante e chitarrista - Daevid Allen (che lasciò il gruppo ben presto) e certamente il batterista (e pure lui cantante) Robert Wyatt, che proseguì ad un certo punto la sua carriera in solitaria, non senza prima aver dato il suo contributo essenziale alle fortune della band. 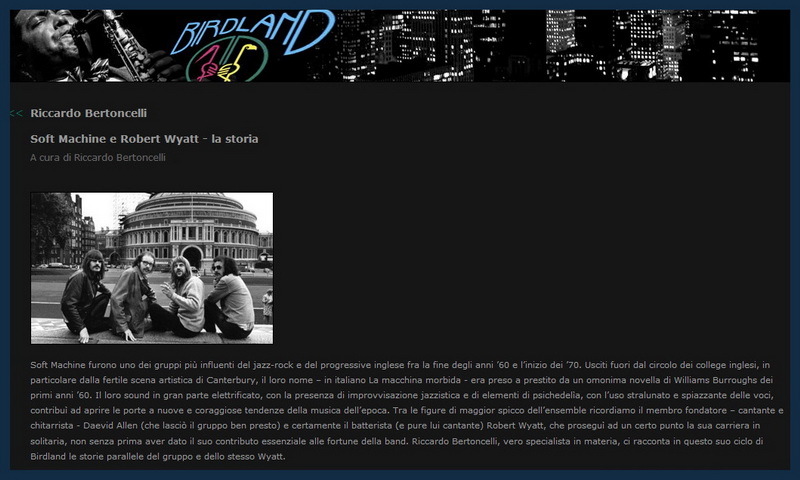 Riccardo Bertoncelli, vero specialista in materia, ci racconta in questo suo ciclo di Birdland le storie parallele del gruppo e dello stesso Wyatt." 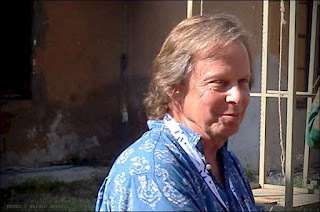 E a proposito di Wyatt oggi: happy 68! 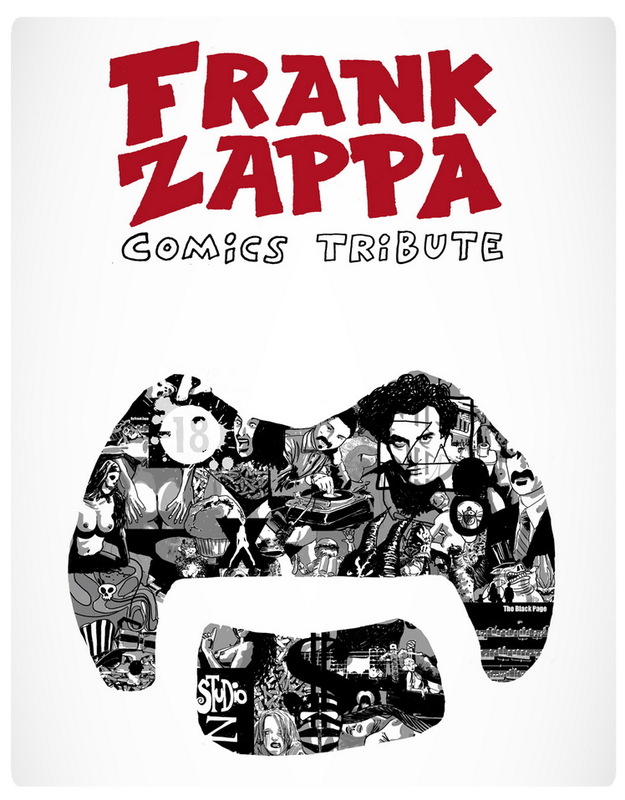 Vita e opere di Frank Zappa in un omaggio tutto a fumetti: Frank Zappa Comics Tribute, cento pagine di tavole in bianco e nero di Tofépi, Luis Luberti, Thierry Alberti, Darwin Toucourt, Masha Krasnovo-Shabaeva, Aleksei Nikitin, Bé, Mandragore, David le Treust, Bettina Egger, Ward Shelley, Holger Hürfeld , Truk, Elodie Stervinou, Phil, Camille Déjoué, Chester, Jean-Michel Thiriet, LL de Mars, Augel. 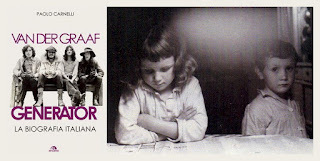 Una pubblicazione della francese L'Œuf, con lo zampino della CIA (Confrèrie Intergalactique des Arts). La meravigliosa storia dei Testbild! in una lunga intervista in svedese e in inglese, assieme a una dettagliata discografia e una disamina dei principali progetti concettuali e artistici che hanno visto coinvolto il gruppo di Malmö in dieci anni di attività: il libro è Where Did This Begin?, scritto da Joakim Norling per Bläck Charm Nostalgi Vassa Tänder. La prefazione è di Louis Philippe. Esce per Arcana La biografia italiana dei Van der Graaf Generator, ricostruita tra ricordi, testimonianze e materiali d'archivio da Paolo Carnelli. Notizia lieta per gli estimatori, che però in questi giorni soprattutto piangono la scomparsa di Nic Potter (1951-2013), bassista del gruppo nel breve arco temporale tra The Least We Can Do Is Wave To Each Other e H To He, Who Am The Only One, poi più volte al fianco dei vecchi compagni nei decenni successivi. 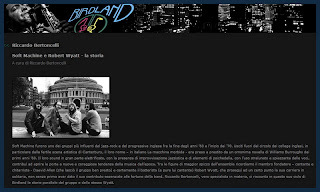 Lo ricordano sul Guardian la sorella, la regista Sally Potter, e sul web Phil Smart e l'amico Guy Evans, che in suo omaggio offre un brano inedito, Unfazed. "Nic had been ill for some time but was admitted to UCH with pneumonia in early January. Following a second, more severe chest infection, he died in the later hours of 16th January 2013 aged 61. Nic had suffered from Pick's disease which is mentioned in his sister Sally's obituary in The Guardian. 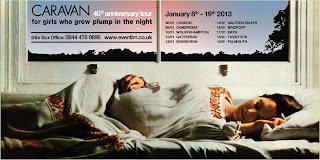 Nic had a beautiful and touching send off on Friday 25th January 2013 in London surrounded by family and friends. It was a fitting musical service with some of his own tracks and also a performance of part of Bach's Goldberg Variations played on the chapel organ by Hugh Banton. Friends and family delivered their personal tributes. Bon Voyage Nic." C'è un inedito di Dudu Pukwana di inizio anni settanta negli archivi di 1201 Music: Black Horse. Dudu Pukwana was born in 1938 in Port Elizabeth, South Africa. 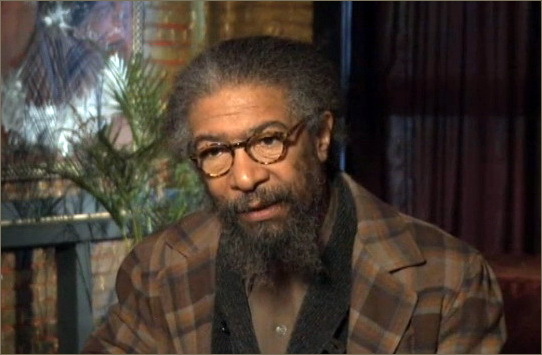 Initially he studied piano but switched to alto sax in his late teens. Chris McGregor invited him to join his interracial sextet The Blue Notes, but due to difficulties from police in his homeland, within a few years he left to play elsewhere in Europe. 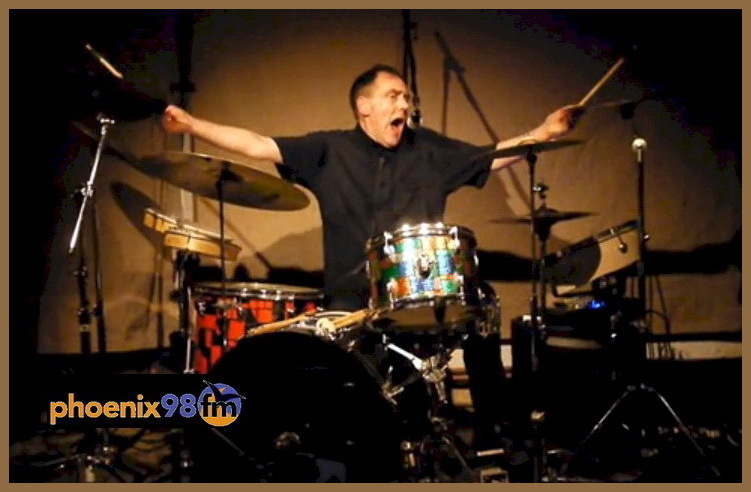 He would later appear in McGregor’s subsequent band Brotherhood of Breath, along with appearing with the Dutch avant garde pianist Misha Mengelberg and drummer Han Bennink. He also worked in the bands of fellow South Africans, including trumpeter Hugh Masekela and trombonist Jonas Gwangwa’s African Explosion. In addition to groups he led under his own name, Pukwana founded the bands Assagai, Spear and Zila. Dudu Pukwana passed away on June 30, 1990 in London. 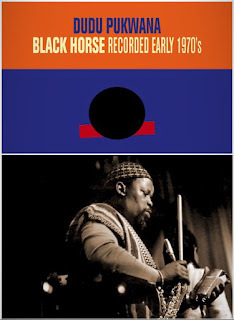 Among the recordings found in 1201 Music’s vaults was this unissued session, which included names for all the songs but no list of personnel or recording date, though it seems likely that it was taped in the early 1970s with some of Pukwana’s usual collaborators. Most of Pukwana’s pieces are built upon simple riffs, yet they allow for plenty of spirited improvising by the musicians. “Hidden Spirits” is an upbeat dance, with Pukwana possibly overdubbing several instruments, including alto and soprano saxes, keyboards and more. 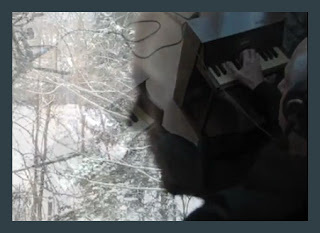 “Ducking Darkness” initially has an R&B flavor, with African rhythms and spirited horns, though the pianist quickly stretches into free territory with his exploratory solo, along with wailing alto sax. 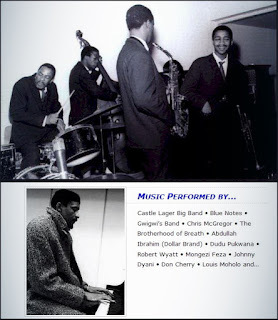 “Blessing Light” is a bit of a switch, being straight-ahead hard bop with potent trumpet, soprano sax and trombone solos over the steady rhythm section. The lively “Black Horse” is a breezy African dance vehicle, with Pukwana’s playing a subdued soprano sax solo over the surging rhythm section, followed by a extended penny whistle solo (likely by the leader as well). 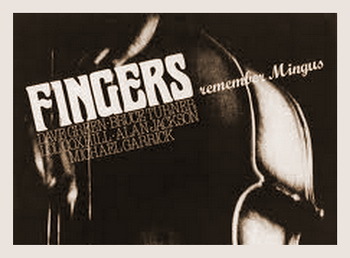 It’s surprising that this memorable session lay forgotten and unissued for so long. 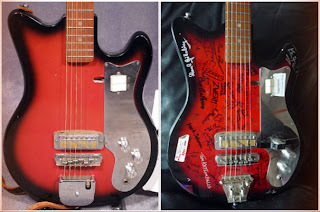 In October of 2010, guitarists Nick Didkovsky and Chuck O'Meara bought a used $100 electric guitar on-line. They didn't know what it sounded like or if it even worked, but were charmed by its no-name vibe. 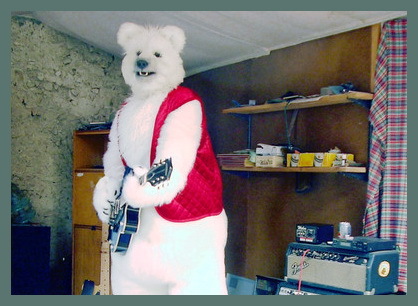 After receiving the instrument, they contacted a few friends about writing and recording a piece on the guitar. Word spread quickly, and within weeks, the $100 Guitar Project was born. 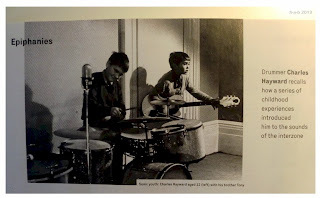 Over two years, sixty-five guitarists wrote and recorded a piece on the instrument, each passing the guitar on to the next player (the guitar traveled all over the USA, including Hawaii, and to western Europe as well). Stylistically, the players come from every corner of the guitar-playing world: classical to blues; jazz to country; rock to experimental. Donating their services to a good cause, a royalty on every sale of the $100 Guitar Project will be paid to CARE, a leading organization fighting global poverty. 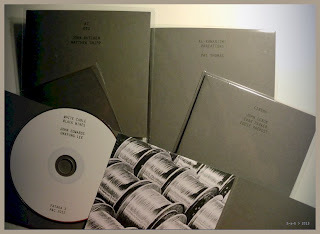 Ben più che un'informale anticipazione dell'album di debutto ufficiale è la corposa collezione di 8 cd e 4 dvd che documenta in audio e video il tour compiuto in Giappone lo scorso giugno dal quartetto The Artaud Beats: Geoff Leigh, Yumi Hara Cawkwell, John Greaves e Chris Cutler. Dello speciale Archive Box sono stati prodotti solo cinquanta esemplari, e ne cura la distribuzione la stessa Cawkwell, segnalando su Facebook: "The Artaud Beats Japan Tour 2012 'Archive Box' (8000 JPY/67 GBP) contains audio recordings of unedited, full performance of all 8 gigs during Japan Tour 2012 (8 CDRs) and video recordings of 4 gigs (4 DVDRs). 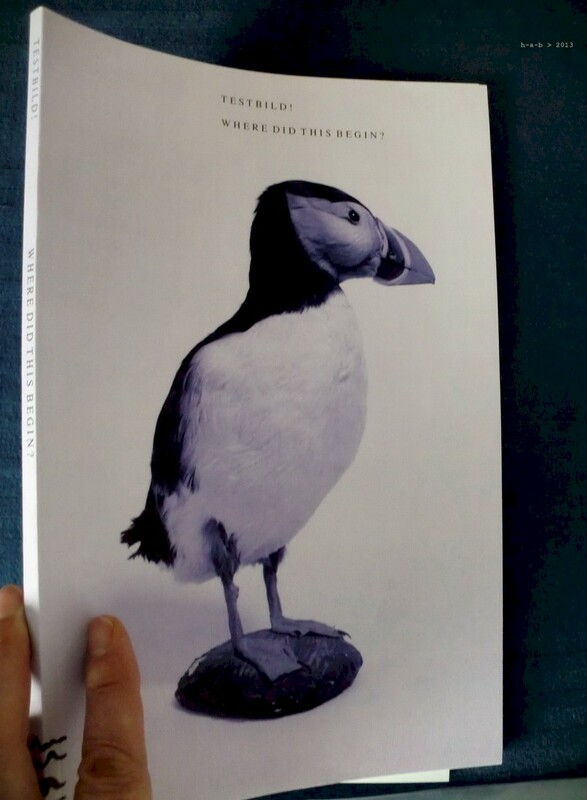 Limited edition of 50 copies, numbered. 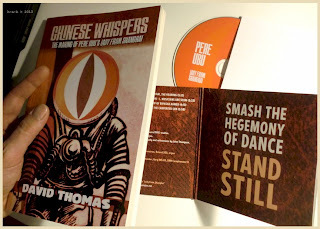 Currently 15 copies left. As these are kind of 'official boot', please understand that they are not perfect: some audience/mechanical/electrical noises; not perfect sound/balance; occasionally shaky camera; restricted view etc, although all the best has been done to remove big noises. But you can enjoy our great performances and witness spontaneous music creation!" 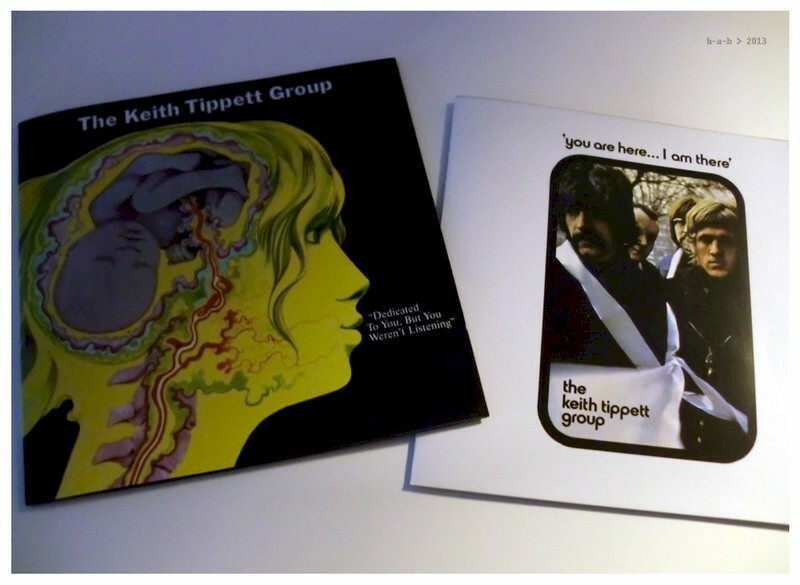 Esoteric Recordings apre il 2013 col botto pubblicando nuove versioni rimasterizzate dei primi due album del Keith Tippett Group, You Are Here... 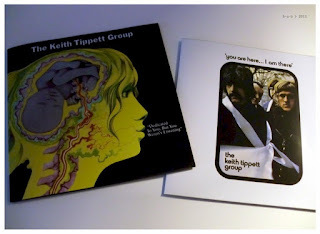 I Am There (1970) e Dedicated To You, But You Weren't Listening (1971). Burning Shed rende disponibile una nuova ristampa di Jazzactuel, storica antologia in tre dischi con il meglio del catalogo BYG Actuel degli anni 1969-1971: "An acclaimed 3cd compilation of music released on the legendary French label, BYG Actuel. 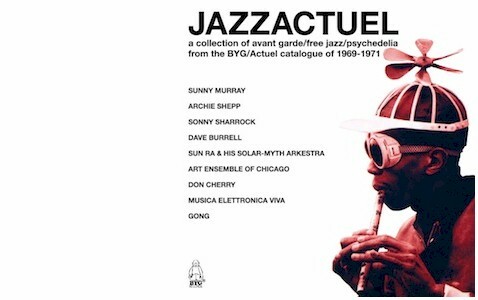 Collecting recordings from 1969-1971 and comprising the best of its improv jazz, avant garde and psychedelic output, the set features Don Cherry, Sun Ra, Archie Shepp, Gong, Sunny Murray, Art Ensemble of Chicago and more. Absent from the reissue racks for the best part of a decade, the set was originally compiled and annotated by Sonic Youth's Thurston Moore, together with US music journalist Byron Coley. 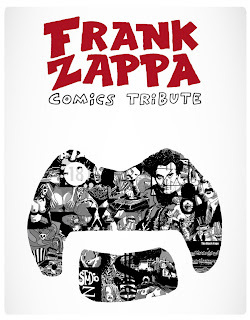 First released in 2000, this new edition includes a 48-page booklet featuring newly sourced photographs and memorabilia all housed in an attractive box". 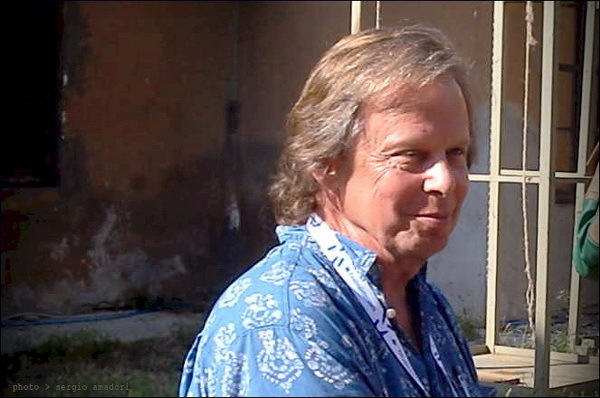 Joe Boyd in conversazione con Amanda Eichstaedt ai microfoni dell'emittente californiana KWMR per il programma Release Me: si riascolta online per qualche giorno ancora in http://kwmr.org/show/275. Con alcune anticipazioni: "Know that there are various emanations upcoming: the live cd of "Way To Blue", out April 16 in Europe and North America; the White Bicycles YouTube channel - in final tweaking stages; the White Bicycles audio book, read by yours truly; the live cd of the Kate McGarrigle Celebration contracts of recent years - out in June on Nonesuch Records". PuroJazz, programma dell'emittente cilena Radio Beethoven FM, recupera in un podcast l'album Remember Mingus del quintetto Fingers - Lol Coxhill, Bruce Turner, Michael Garrick, Dave Green e Alan Jackson - registrato dal vivo alla Herts University di Hatfield il 29 maggio 1979 e pubblicato in vinile quello stesso anno dalla Spotlite Records. Saltando a piè pari l'appuntamento con Waterloo Lily, i Caravan festeggiano in questi giorni con concerti e riedizione dell'album il quarantesimo compleanno di For Girls Who Grow Plump In The Night. Interviste, immagini e materiali promozionali sono al sito web del gruppo, mentre una recensione del concerto londinese di un paio di sere fa si legge sull'Independent. 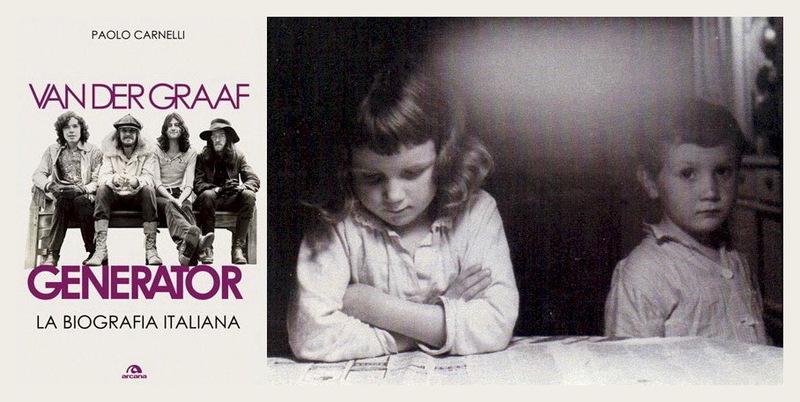 Un'intervista telefonica di oltre un'ora a Robert Wyatt - effettuata di recente da John Shand, giornalista che scrive per The Sydney Morning Herald - non ha ancora trovato pubblicazione: lo si segnala con un appello in What's Rattlin'?. 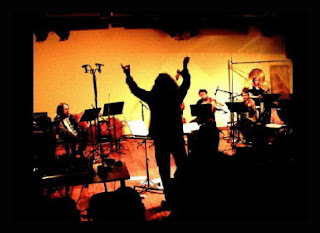 Nell'attesa, si può leggere la presentazione ('Reticent genius of experimental rock') che Shand ha predisposto in vista del concerto che l'Orchestre National de Jazz terrà a Melbourne il prossimo 19 gennaio con il programma Around Robert Wyatt. Trentacinque anni dopo The Modern Dance esce Lady from Shanghai, nuovo importante album dei Pere Ubu. David Thomas ne illustra la genesi - che fa tesoro tra l'altro delle esperienze di composizione spontanea con i due ragazzi pallidi - in uno scritto tanto corposo da costituire un volume a sé stante: Chinese Whispers. Un estratto è in UbuProjex: "Lady From Shanghai is the realization of a decades-long, reasoned pursuit of a particular methodology. Across the years I have traveled many roads. I have set out across fields where there is no road because, off in the distance, I can see a road I want to be on. Or, across the fields I know there must be a road that goes somewhere and I want to find it. 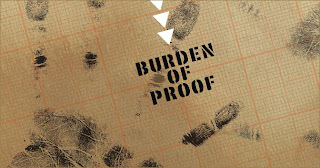 I don’t build roads – I find them." 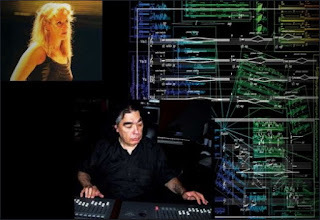 Il dono di Bob Drake il giorno della Befana è uno scherzo a margine del suo nuovo album, ancora in lavorazione: Going Nowhere. "The title refers to the fact that as a song it doesn't really go anywhere, especially that ending bit which seems to be going somewhere but never arrives, and it's a stupid little joke for those of you who know my first album". 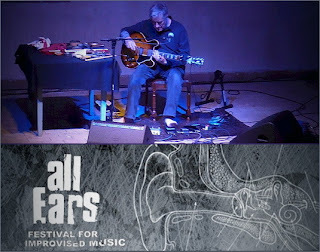 Serata acusmatica e spettralista al Cafe Oto londinese, dedicata per intero all'esecuzione di lavori di Mats Lindström e di Iancu Dumitrescu e Ana-Maria Avram, questi ultimi accompagnati da Tim Hodgkinson, Chris Cutler e Stephen O'Malley. Oltre un'ora e mezza di interviste, riprese dal vivo e vari materiali scartati per motivi di spazio dall'edizione ufficiale del film di Adele Schmidt & Jose Zegarra Holder Romantic Warriors II - About RIO ne costituiscono ora una corposa appendice: Got RIO? Special Features. 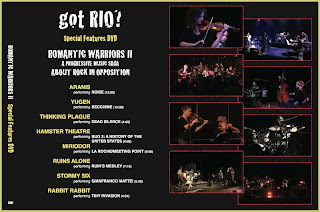 Lo annunciano gli stessi autori: "In the process of producing the "Romantic Warriors II - About RIO" documentary, filming live concerts and collecting interviews from some of the brightest minds in the RIO and Avant Progressive scene, the Zeitgeist Media team acquired a wealth of extremely interesting content that far exceeded what we could fit inside of the film. 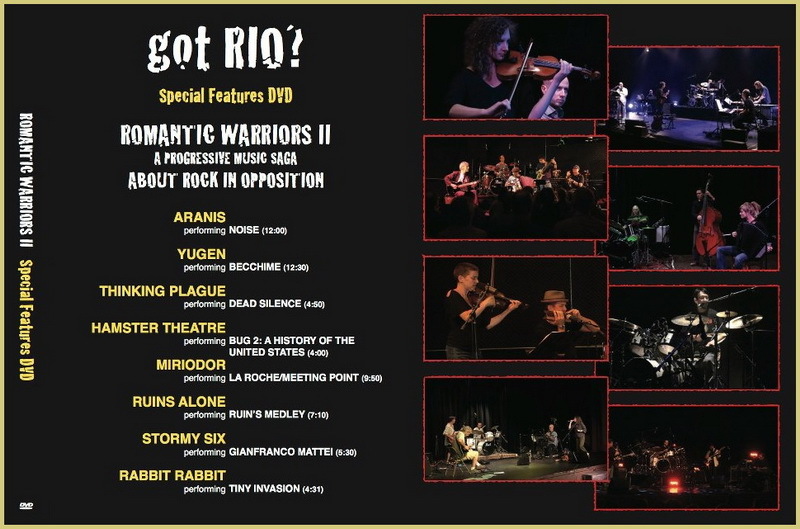 The DVD Digipack features 60 minutes of live concert footage of eight RIO/Avant Progressive bands, and 40 minutes of unseen interviews with members of the original RIO bands and with contemporary musicians currently shaping the sounds of modern avant-progressive music". 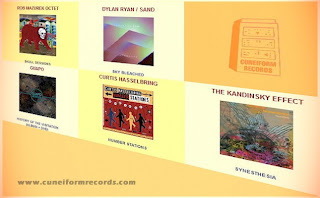 A gennaio, com'è tradizione, Cuneiform Records annuncia le prime uscite del nuovo anno: Guapo, History of the Visitation; Curtis Hasselbring, Number Stations; The Kandinsky Effect, Synesthesia; Rob Mazurek Octet, Skull Sessions e Dylan Ryan/Sand, Sky Bleached. 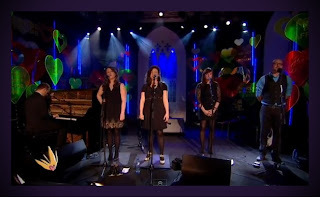 The Unthanks nella versione di Shipbuilding proposta al festival Other Voices a Dingle (Irlanda).